MOSCOW, August 31. /TASS/. 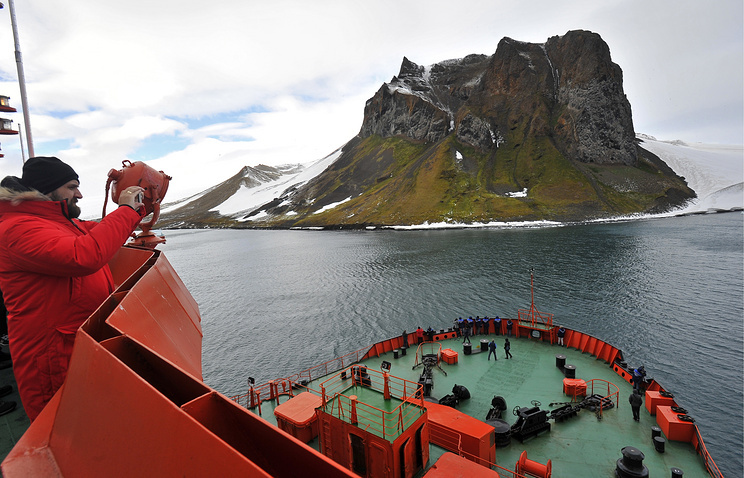 Russia plans to spend about 160 billion rubles ($2.7 billion) on the Arctic by 2025. 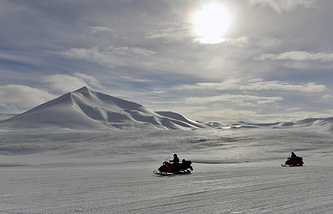 Prime Minister Dmitry Medvedev told the government that later today a new version of the state program for the social and economic development of the Arctic zone would be adopted. The program’s term of operation will be prolonged till 2025. "What is most important the program will be financed properly. About 12 billion ($205 million) will be disbursed from the federal budget for its second phase. And nearly 150 billion ($2.5 billion) will be set aside for the third phase lasting from 2021 to 2025 on the condition extra resources will be provided (in this respect we are still to synchronize watches and to scrutinize our financial capabilities)," Medvedev said.